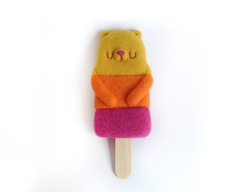 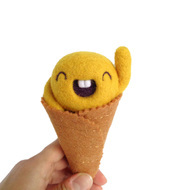 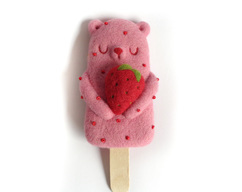 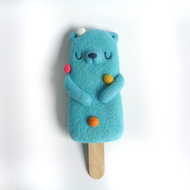 Here you will find deliciously cute Art Toys inspired by food and nature designed and made by Maria Filipe Castro aka droolwool. 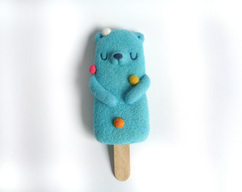 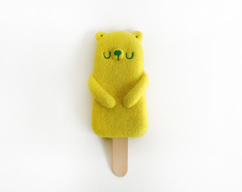 Unique wool felt sculpted Art Toys that will make you drool! 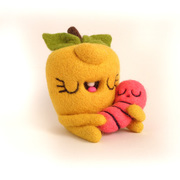 Sign in to droolwool's newsletter!